Australian energy service firm WorleyParsons has clinched two contracts to provide services for ConocoPhillips in the UK North Sea. Under the first contract, WorleyParsons will lay on engineering and construction services for installations in the central and southern North Sea. The second deal is for a range of services, including commissioning, for a subsea tieback project. Both agreements will be fulfilled by the UK integrated solutions division in Aberdeen. No contract values were provided. 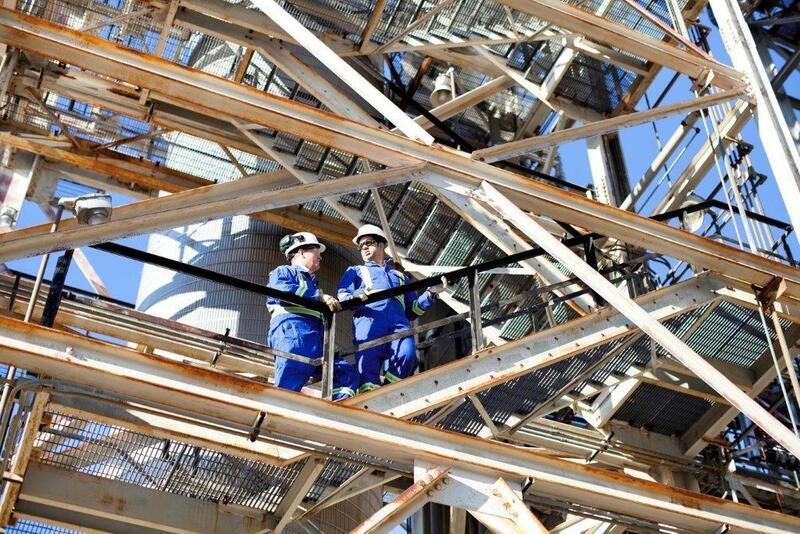 Meanwhile, WorleyParsons has been awarded a five-year framework agreement by Saudi Basic Industries Corporation (Sabic), for the provision of engineering, procurement and construction management services. 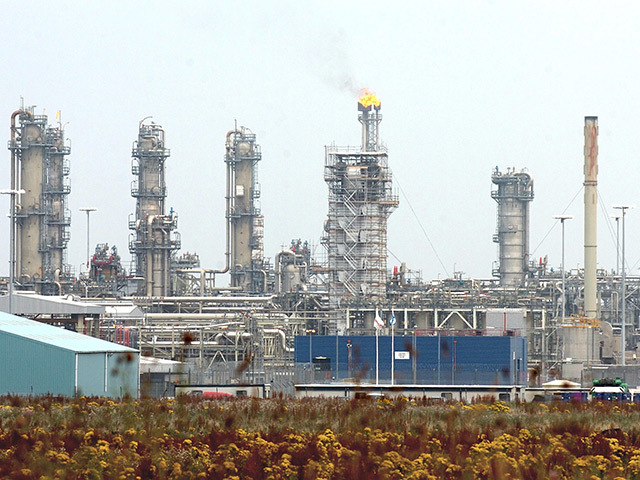 Under the agreement, WorleyParsons will work with Sabic to optimise operating efficiency at its five production sites in Europe. The services will be executed by WorleyParsons’ offices in the UK, Netherlands, Germany and Spain.